Are you living in constant chaos? "50 Great Tips on How to do well in Therapy"
*Many factors will be important in determining your actual results and no guarantees are made that you will achieve results similar to anyone else’s. Because of the nature of therapy and the requirement on the part of each individual entering therapy to actively engage in the session and to carry out any additional recommendations outside the session, no guarantees can be made of results. Results may vary according to the individual. 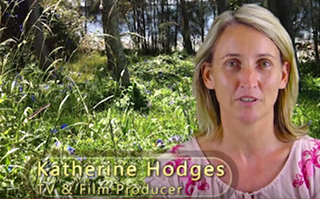 "I quit smoking using hypnotherapy in 2010. 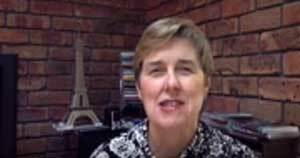 I saw Dr Tracie O’Keefe for three sessions. Smoking was a big part of my life and I found that it was anchored to everything: driving, social situations. I was worried that hypnosis wouldn’t get rid of my smoking but I can honestly say after the first session it just didn’t occur to me to smoke cigarettes. So the three sessions really enforced it for me; it has been fantastic for me. I haven’t looked back since then and I’d totallyrecommend it for anyone who is thinking about giving up smoking using hypnosis." 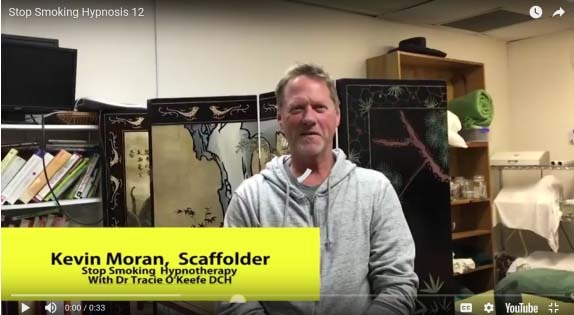 "I’ve been working with Tracie O’Keefe for a couple of years now. I come to sessions in every 6 months or so and I’ve found Tracie’s sessions to be very, very helpful for me. 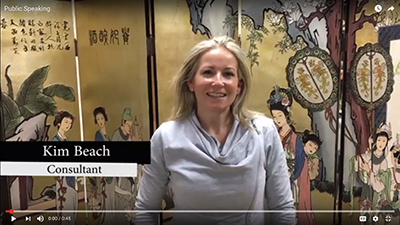 I mainly get her advice as a life coach, helping me preparing my mindset for big events, attaining goals, just making the most of every opportunity really, and I found with Tracie’s help it actually helps to make things happen the way I want them to. She brings a lot of joy and she helps me to appreciate what I am about, who I am and that I have a purpose. And all the techniques are very easy to follow – they’re simple,but very, very effective." "I came to see Tracie because I was suffering from a long-standing anxiety problem. Since then, I’ve been listening to her Anxiety Solutions Hypnosis module recording on a daily basis and I’m feeling really terrific. I feel that my anxiety problems are a thing of the past. I really recommend to anybody suffering from anxiety that they go and see Tracie because she could really help." 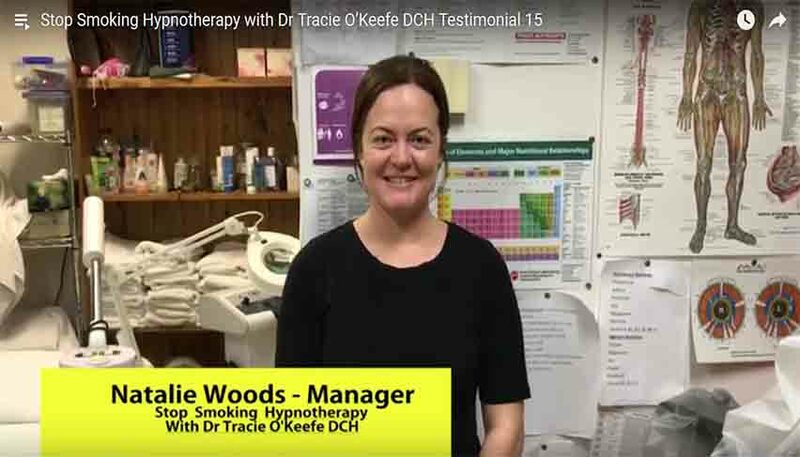 "I attended my hypnotherapy sessions with Tracie to give up smoking and I want people to have the opportunity to experience what I’ve experienced, which is the health and wellbeing for myself and my family, and my child that will be herein a few months. It’s been a life-changing experience and if you’re thinking of giving this a go, do it! Invest in it. Don’t listen to that voice in your head that tells you that it’s too expensiveor this or whatever. Make the call and book your appointment." 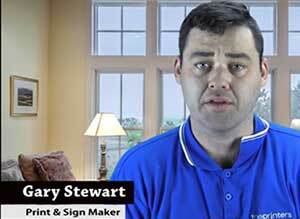 "I came to see Tracie with a nail biting habit. I just had one session with her and I’m happy to say that the impulse seems to have gone. I feel more relaxed and calm. She gave me some homework to do which was excellent. And that was the one thing I think that I really got out of the session was not just to go away and expect one session to cure me but to actually put the effort into doing the meditationand relaxation between sessions. 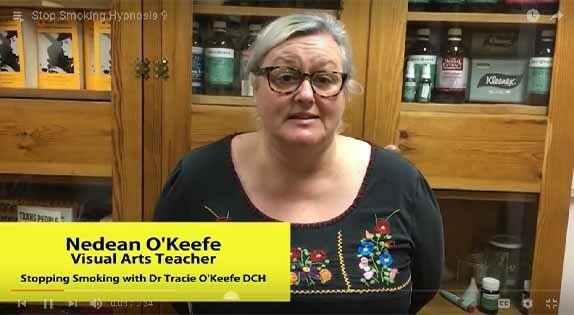 So I totally recommend the sessions with Dr O’Keefe – it certainly worked for me." 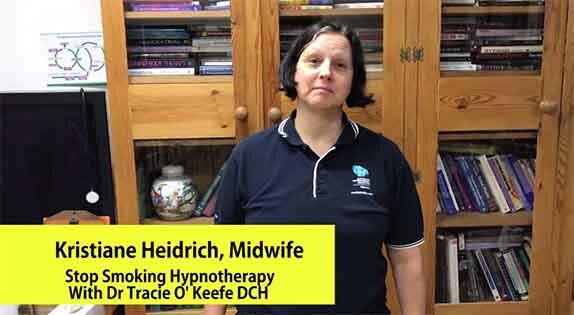 "I came in here to get hypnotised to stop smoking. I didn’t believe in it and it actually works. I’ve stopped smoking for about two weeks now and still don’t have the urge to do it. I’m gobsmacked. So if you want to quit smoking try, it. It’s the way." “I initially looked up Tracie online and I researched a few places because I wanted to quit smoking. I don't know why I choose Tracie but I did and it has been amazing. It's been almost two weeks now and I’ve quit smoking. I still get a bit of temptation to want to smoke but I can control it and I have the power within me now to actually say 'No' and stop smoking. 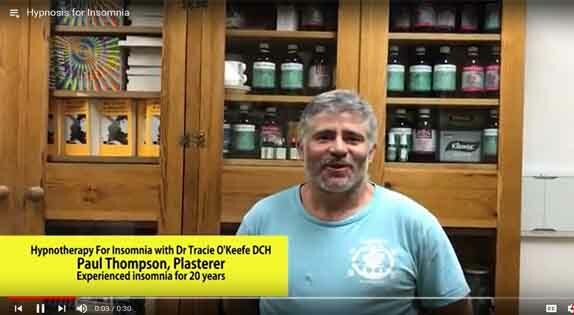 So I recommend Tracie and you should come in and give it a try." 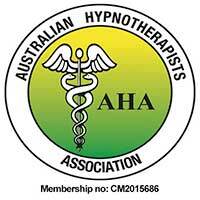 “I was recommended to come to hypnotherapy by my doctor as I couldn’t give up the smokes. I can say now that I don’t want to have cigarettes ever. I recommend this to anybody. It’s not only going to change my life but I think it’s going to change the life of my family and people who are around me." 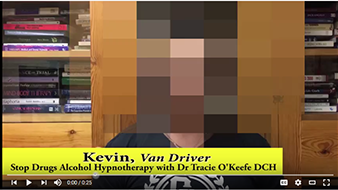 “So I came to see Dr Tracie O’Keefe for my binge drinking problem after work and going and smoking with friends after work and Tracie has helped me immensely in the last six weeks. I haven’t touched alcohol, I haven’t touched cigarettes in the last six weeks and I feel amazing, it’s very, very positive. And thanks to Tracie I have been able to make this, beautiful change in my life." 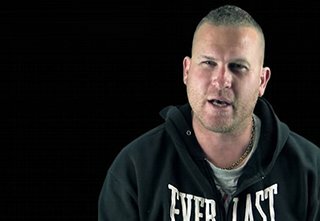 “My name is Chad, I came here to see Tracie to quit smoking. This is my second session and I can happily say I am a non-smoker. Looking forward to a better life in the future." 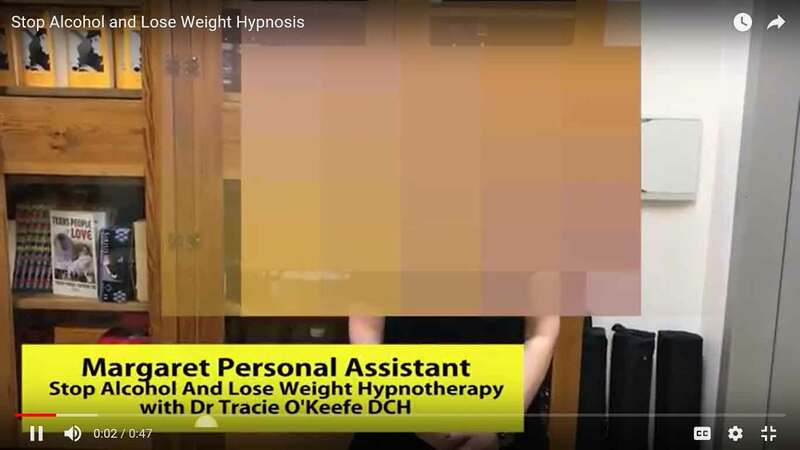 “Basically, I came in to see Tracie because I was suffering from IBS and anxiety which was basically taking control of my life and within three short visits, basically no drugs required and here I am back in the world so fully recommended and you don’t need to go and do all of this other business that everyone says you need to do, when really a couple sessions with Tracie and you’re back into life again." 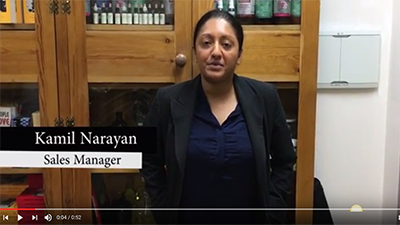 “I’ve tried to give up smoking on my own on numerous occasions. 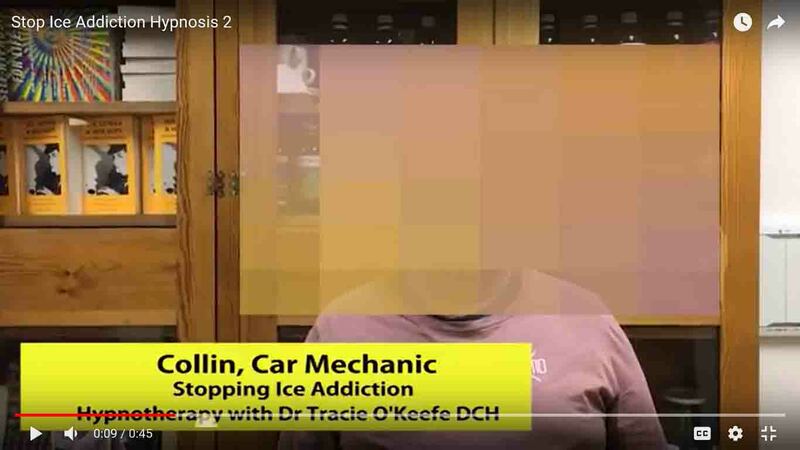 My last attempt was to come and see Dr Tracie two weeks ago. After my first visit I walked out intending to never have a cigarette again. This is my second follow-up visit to re-ensure that the smoking is now gone completely. Thank you very much. “I was quite ill and my lungs were a mess. I had difficulty giving up smoking and was finding it too hard to do on my own. So I came here and got hypnotised and the minute I walked out, I was a non-smoker and I've continued to be for weeks now and hopefully for the rest of the future. It was a very good treatment." “I came in to see Tracie as I have been through a number of fairly traumatic events. And I kind of lost my sense of purpose and way. I was drinking too much, I was very anxious and stressed and I lost all sense of direction. 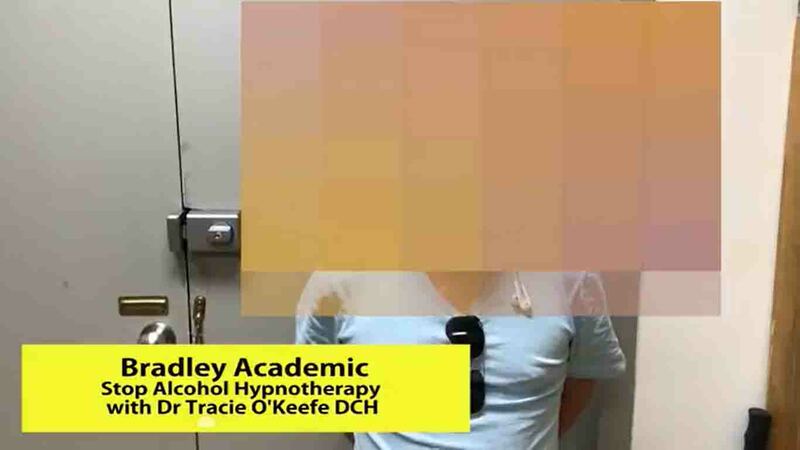 Pretty much one session with Tracie put me back on a really strong path and gave me some real clarity and great sense of purpose and negated all the need for intoxicants as well. She has been great!" 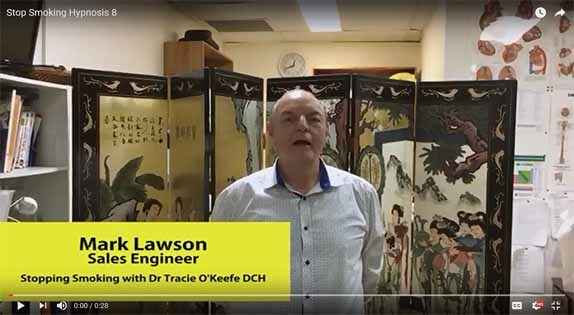 “I came to see Dr Tracie O'Keefe predominantly for weight loss and alcohol consumption as I’d gained 18 kilos over a two-year period. I was feeling quite depressed. I am back in Tracie's office today after two weeks and I'm feeling amazing. I couldn't imagine I’d be feeling this good. I’ve lost 4 kilos in two weeks and after not having alcohol and caffeine, I'm very much looking forward to continuing on a clean and sober life and to see how far I can go. I really truly recommend to anybody who has issues to come and open their mind and see what's out there." 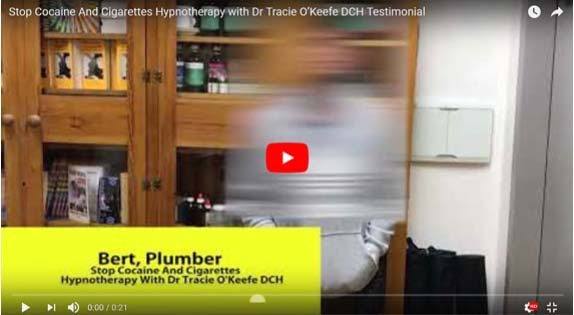 “I came to hypnotherapy with Tracie. I wasn’t sleeping for a long time and since I got hypnotised the first time, I’ve been sleeping very well. There were only two nights I had a little bit of a problem but I still remained calm. I always felt confident I was going to sleep whereas before I was never confident I could sleep. So it’s very highly recommended from me. " “I came to Tracie because I've been to her for another issue previously and had a lot of success so I came to see her this time because I was drinking too much red wine – anything between 5 and 7 nights a week and I wanted to stop that. I’ve had a lot of success already. In a very short timeframe, I feel really empowered and energetic already and excited about my life moving forward without any wine in it. " 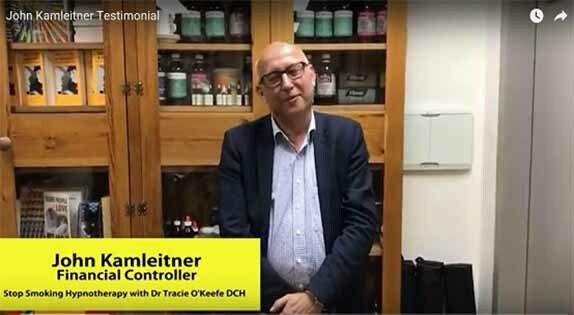 “I've been a smoker for 40 years and I was talking to a friend of mine who had received some treatment from Tracie about 8 years ago. He explained to me that the treatment helped him to get off cigarettes. I thought that would be a big challenge for me because I’ve been smoking for 40 odd years. But I took that opportunity and I'm so glad I did because I tried many different methods and none of them worked but I've been here now, this the second time I've come – it’s been a 2-week program for me and it has just worked beautifully. Even people I come across now, friends and colleagues who are smokers are quite amazed with what's happened and so I've encouraged them to seek the same treatment. I highly recommend it." “I was a social smoker for a number of years. I’m a mum of two and it was starting really to get on my nerves that I couldn’t have a drink without my little friend – a pack of cigarettes – at the same time. So I came to see Tracie. We had a session and I can honestly say, hand on heart, I'm no longer a social smoker or a smoker of any kind." “I came to see Tracie about 6 weeks ago. I was smoking 20 cigarettes a day. I was using drugs recreationally at the weekend. Six weeks on track I'm back into sports again. I am not going back to smoking ever again and I'm not going to any drugs. It completely changed my life. And I recommend it to anyone." “I used to be a smoker, but I came to Tracie to quit smoking, but I don't like the word quit; well, not quite. I don’t like the word ‘quit’. You feel like you’re quitting something. I prefer the word ‘stopped’. 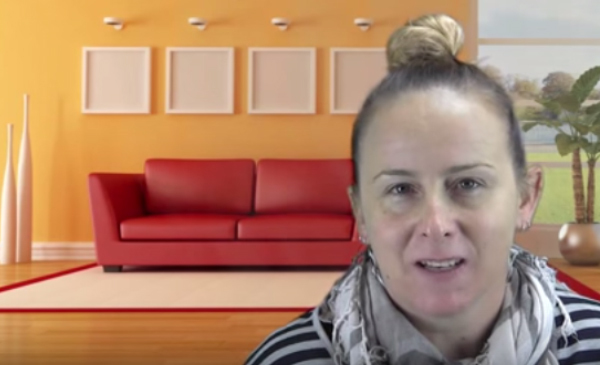 I stopped smoking, which is a more positive term I think, and Tracie helped me to do that." “I came to see Tracie about two months ago. I really wanted to cut down on my drinking. 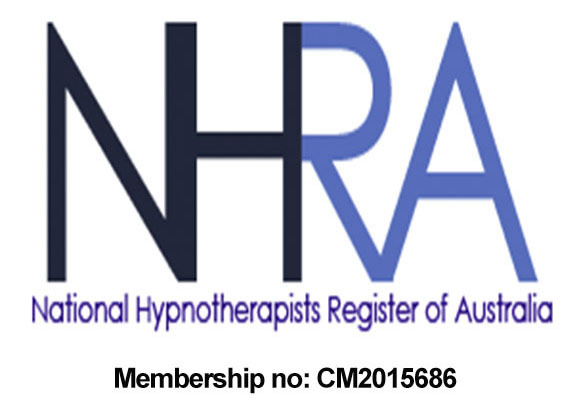 I had one hypnosis session and I gave up straight away. I haven’t had a drink for 2 months and I’ve been exercising every day. I guess I was what I call a night-time drinker so I never drank during the day but it was something I wanted to do when the kids went to bed. But I felt it was slipping out of control and after just one session I’m back to normal now. Everything’s great! " “I’m an alcoholic. It’s taken me a lot of time to actually admit that about myself to anyone else. I’ve tried a lot of things, such as Alcoholics Anonymous. I’ve tried programs where you live in. I did them but I went back to drinking again afterwards. But I got a lot from Tracie. She gave me ideas. I couldn’t be more happy." “I came here to Dr Tracie to quit smoking. I’d been smoking for 15 years and it was really a drag on my life. I decided to take the step to quit smoking. I’ve never felt freer. I feel like the shackles have been removed, and I feel like there’s hope for me to stop smoking for the rest of my life." “I came to no longer have my little cigarette at the end of the day which I loved. After one session, basically a switch has been switching in my head and I feel that no longer defines me and I no longer need it. So I’m very happy!" “I came to see Tracie to quit smoking. I came to two sessions. After the first session, I successfully stopped smoking but I also got to take away a lot more from Tracie than I thought I would in terms of my health and in terms of strategies going forward. So I'm very happy about what I changed in in coming to see Tracie." We financially contribute to War Child UK, which provides life-changing support to the most vulnerable children whose families, communities and schools have been traumatised and torn apart by war. 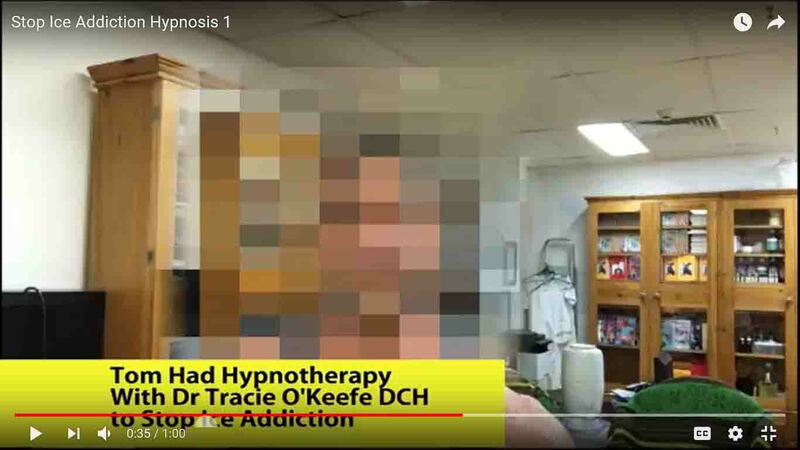 Connect to Dr Tracie O'Keefe DCH to receive news, articles, tips and product updates. Suite 207, 410 Elizabeth Street, Surry Hills, NSW 2010, Australia. Ph +61 (02) 8021 6429.